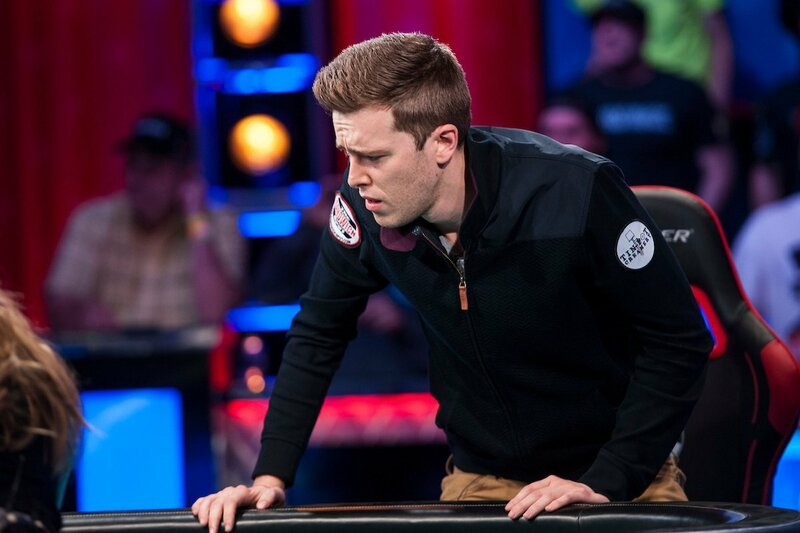 2016 World Series of Poker Main Event second-place finisher Gordon Vayo is suing PokerStars for withholding nearly $700,000, which he says he won legitimately in its SCOOP (Spring Championship of Online Poker) internet tournament series last year. 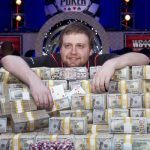 Vayo placed first in SCOOP Event #1, a $1,050 buy-in No Limit Hold’em tournament with a $692,000 first prize, but PokerStars froze the winnings because it suspected he may have been playing the tournament from the US, where — outside of New Jersey — the online poker giant is currently prohibited from operating. Vayo’s lawsuit claims he has provided PokerStars with proof that he was in Canada when he won the tournament, but PokerStars continues to insist it was “not inconceivable” that he was south of the border at the time. The filing states that, on April 7 this year, Vayo received a letter saying he had failed to produce sufficient evidence of his true location and would not be paid. The lawsuit, which seeks punitive and exemplary damages, includes counts of fraud and deceit, false advertising, and breach of contract. 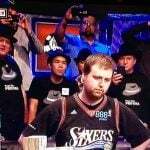 To add insult to injury, PokerStars continued to use Vayo’s name and “win” for marketing the SCOOP series. “In addition, Defendant has held out to the public over the past year that Mr. Vayo was the winner of the SCOOP tournament in question, using his famous name to promote and draw users to the site, when in fact behind the scenes Defendant had frozen Mr. Vayo’s account and alleged that he was not in fact the legitimate winner of the tournament in question,” the lawsuit states. Some players are able to circumvent the US ban by using VPNs (virtual private networks), which disguise a user’s location by connecting to proxy servers elsewhere in the world, thus overcoming geo-restrictions. Vayo says he was using a VPN during the tournament, but this is not necessarily suspicious. Many people employ them for security reasons, for example, especially those who regularly use public internet networks. 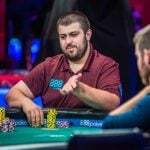 Vayo claims, however, that his VPN malfunctioned when he was in Canada, which may have made it appear to PokerStars that he was logging in from the both the US and Canada during the SCOOP festival. The lawsuit also makes some pretty wild claims, accusing PokerStars of deliberately “engaging in a pattern and practice of conduct intended to defraud users” by encouraging players from banned countries to play on the site and only checking their location when they win money. 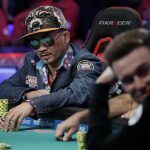 “Only then does Defendant employ procedures or methods by which it allegedly checks the jurisdiction from which the PokerStars user has accessed his or her account,” the suit alleges. In this way, Defendant uses the prohibition on online poker under US law as a whipsaw to maximize its profits, while denying large payouts to players by demanding that they retroactively prove their whereabouts — potentially over a period of several years — on pain of forfeiting their winnings,” the filing says. PokerStars has not offered any official comment on the suit, and is now unlikely to offer its side of the story outside of a courtroom. The stakes are high for PokerStars. It only needs a sliver of doubt to withhold payment, otherwise the global online poker operator knows it could be infringing on US gambling law — and the last time that happened, during the notorious Black Friday of April 15, 2011 when the DOJ shut down the site, as well as others operating outside of American law — that ended badly. Still hoping to someday find itself legally in big-market states like California, PokerStars — often termed a “bad actor” for its ongoing illegal US operations prior to the federal shutdown — is in an almost no-win situation here. It risks either looking like it doesn’t check its players’ geolocations sufficiently before a tournament, or that it may not pay its biggest winners, and neither optic will likely serve the company well, regardless of how Vayo’s lawsuit plays out.